Welcome to the Italian folktales page! Italy is located in South-Central Europe. For centuries Rome, the capital of the Roman Empire, was the centre of politics and religion of the Western civilisation. The collection of folktales from Italy consists of one book with 30 folktales. Rome is a city in Italy. 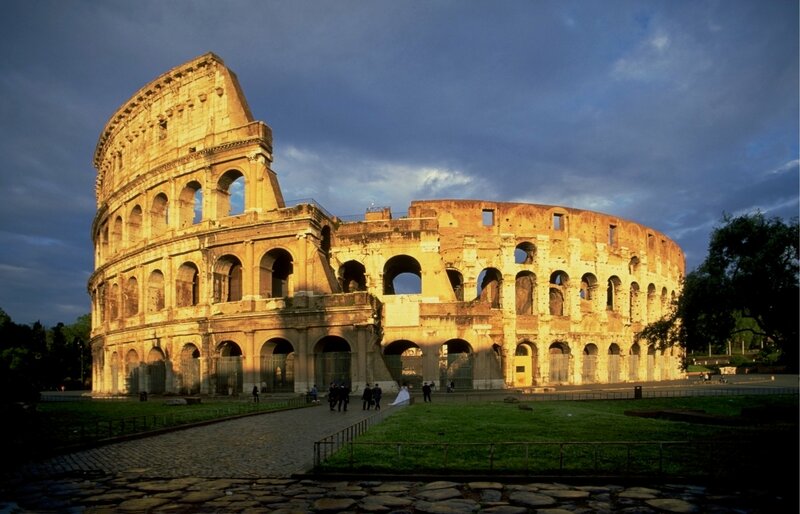 The capital of Italy and the Roman Empire, Rome's history span over two and a half centuries. Because of its extremely rich cultural heritage, the "Historic Centre of Rome, the Properties of the Holy See in that City Enjoying Extraterritorial Rights and San Paolo Fuori le Mura" is a part of the UNESCO World Heritage List. Florence is a city in Italy. 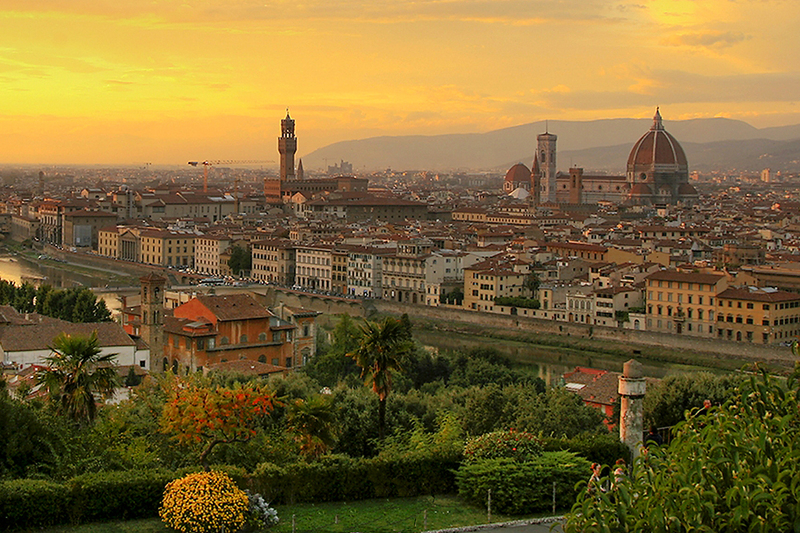 Famous for its history, Florence was one of the wealthiest cities of its time. Florence is considered the birthplace of the Renaissance and is listed as a UNESCO World Heritage Site under the name "Historic centre of Florence "
Venice is a city in Italy. Venice is built on a group of 118 small islands with canals canals in between. Located in the Venetian Lagoon, Venice is renowned for the beauty of its setting and architecture. 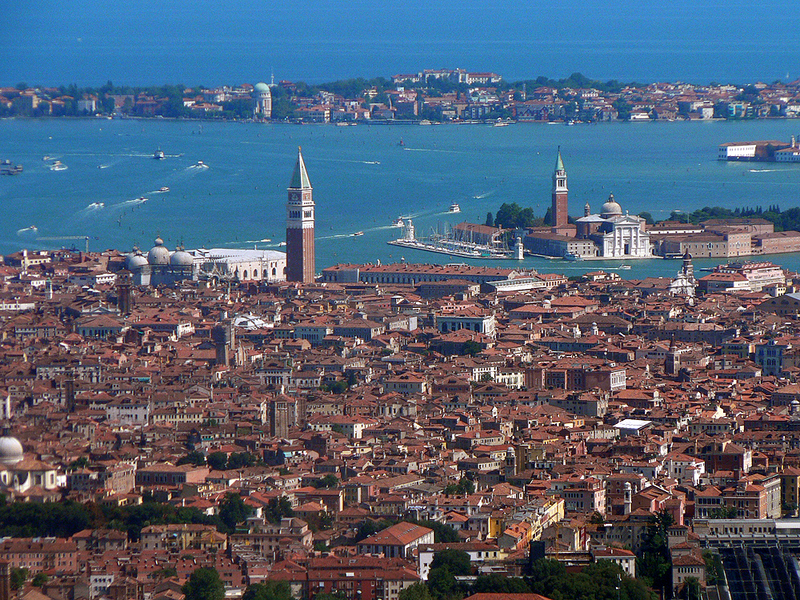 The city of Venice along with its lagoon is listed as World Heritage Site by UNESCO.